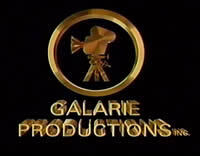 Galarie Productions has been involved with B.C. 's thriving film, video and television industry for many years and a division of that business is Searchlights Vancouver. 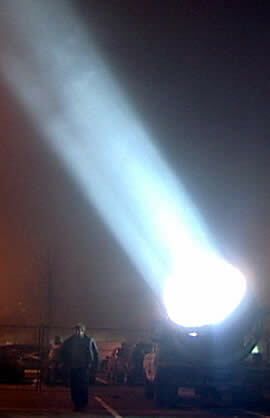 Since 1984 we have supplied searchlights and provided searchlight promotions for all types of events in the Vancouver & Lower Mainland of British Columbia, Canada. President of Galarie Productions Inc. Considered one of the top technical production people in the Pacific Northwest, Gordon has worked on many feature film and television productions from the West Coast in functions ranging from special effects, lighting, editing services, technical consultant in electrical, mechanical, projection, and production co-ordination. Gordon is the owner/operator of and the driving force behind Galarie Productions Inc. He lends his many years of experience and know how and technical expertise to the conception, development and production of the many projects under development and consideration. © SearchlightsVancouver.com All rights reserved.